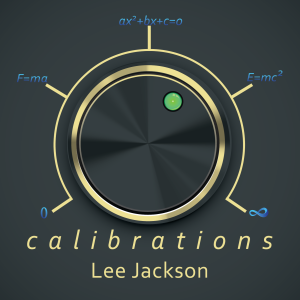 Calibrations Now Available on Bandcamp! I never thought I’d find myself doing this, but I’m celebrating my own Black Friday Event! Calibrations contains the entire soundtrack to “Duke Nukem 3D: 20th Anniversary World Tour.” It also contains a track included with the game but not used, plus three new songs exclusive to the album. There’s also an interview with yours truly conducted by Jake “The Voice” Parr of The Cyber Den radio show, and a reading of liner notes and special thanks by Jake and myself. Grab your copy today, and please spread the word! Duke Nukem 3D: 20th Anniversary World Tour is ©2016 Balls of Steel, LLC, and published and distributed by Gearbox Publishing. Duke Nukem is a registered trademark, used courtesy of Gearbox Software, LLC.